Wholesale school pens and pencils. 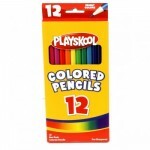 #2 School Pencils 20 Pack $1.30 Each. These wholesale school pencils write very smooth and come with durable erasers. These come in ..
#2 School Pencils 10 pack $0.70 Each. School #2 pencils write smooth and come with durable erasers. These school pencils come in packs of ..
#2 School Primary Pencil w/ Sharpener $0.79 Each. Smooth writing with Durable high quality eraser and sharpener. Thick style for better grip when..
Smoother than your traditional ballpoint ink made by KOOL TOOLZ.•Featuring ultra‑smooth Writing•Roun..
Smoother than your traditional ballpoint ink from KOOL TOOLZ.•Featuring ultra‑smooth Writing•Round‑s..
Coloring School Pencils $0.85 Each. These wholesale school color pencils are a great tool at home and in the classroom, ideal for color..
Crayola Color Pencils 12 ct. $1.75 Each. 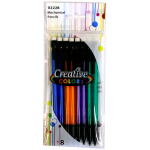 Wholesale school crayola color pencils are pre-sharpened and provide smooth, even coverage in bright..
School Mechanical Pencils in 8 pack with .7mm lead. 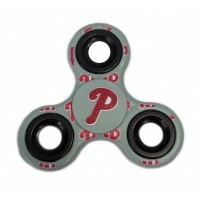 They come ready for use. 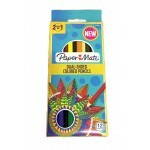 Case of 48..
Paper Mate Black Pens $3.24 Each. Reliably smooth and affordable writing that’s perfect for home or the office. 36 ct.Ballpoint p..
Paper Mate Red Pens $1.09 Each. Spread joy with vivid color! 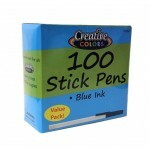 Paper Mate Red InkJoy ballpoint pens have a smooth, fast-starting writi..
Papermate Coloring Pencils $0.95 Each. Papermate 12 ct. dual color pencils. 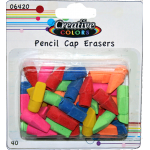 12 pre-sharpened pencils give you 24 colors.Case of 48..
Pencil cap erasers 10 ct. They will fit all standard #2 school pencils. 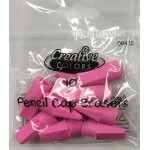 Case of 144..
Wholesale cap erasers in assorted colors. 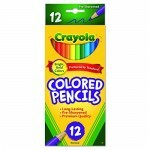 40 packCase of 48..
Wholesale Playskool coloring pencils are an indispensable tool at home and in the classroom, ideal ..